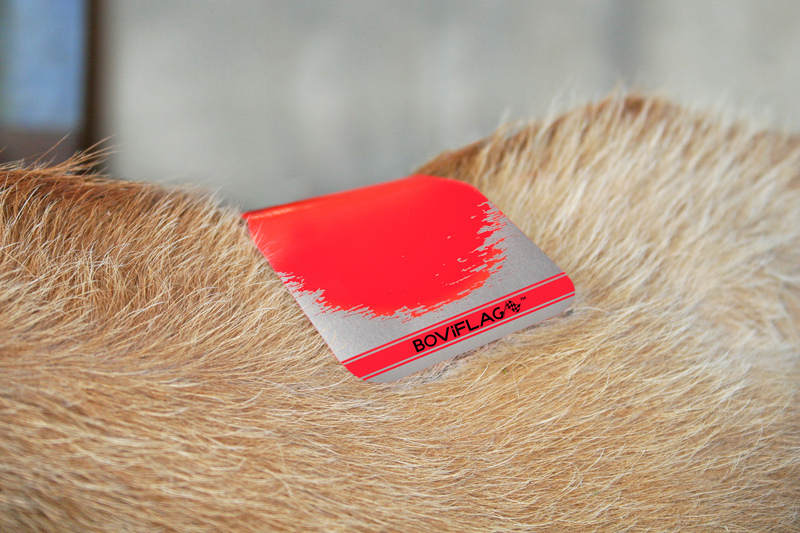 Boviflag provides a high quality, effective and affordable self-adhesive heat detection patch. The solution to identifying the cows on heat. Warm the patch. In cold conditions it is necessary to warm the detector before application. This allows for better adhesion. Prepare the site. Prepare the surface by removing any loose hair, dirt and dust using the tack cloth included in the package. Use a brush for heavily soiled areas. Position the patch. 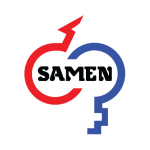 The heat detection patch should be attached between the hip and tail head of the cow, at a 90 degree angle (perpendicular) to the spine. Checking for results. When a cow has been mounted, the silver scratch-off ink is rubbed off by the mounting and will reveal the bright colour underneath. 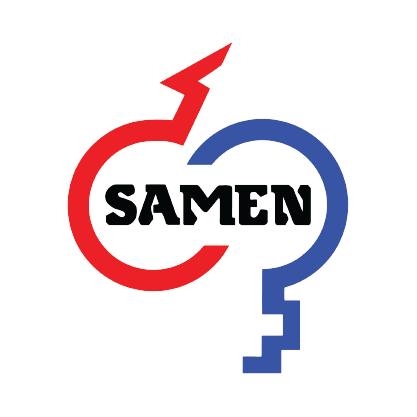 At least 50% of the bright colour should be removed to indicate standing heat. 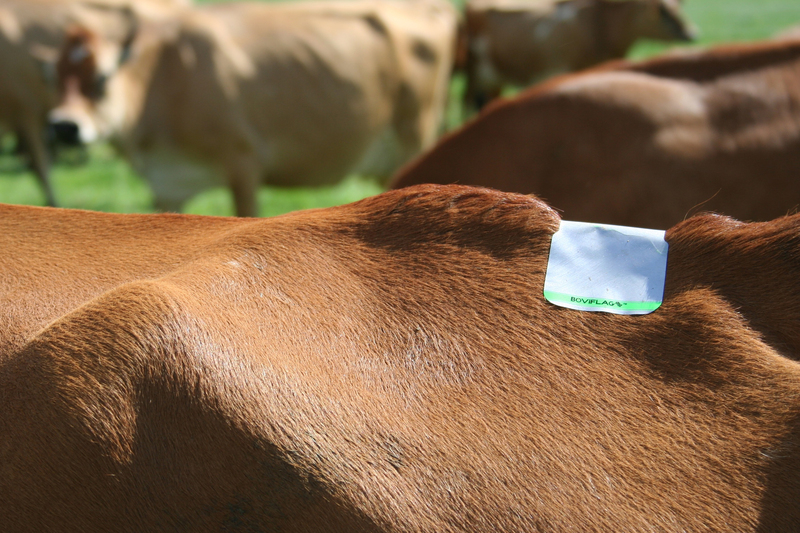 Michelle & William Burgess have been trialing our Boviflag Maxi Self-adhesive Heat Detection Patches on her yearlings. Here is what Michelle says about her experience with the product. The yearlings on the left are clearly not on heat, while the yearlings on the right are. Bright colours, superior quality and the best price is what makes Boviflag a no brainer. The two cows at the back on the right as you can see are not yearlings. William(Bill) & Michelle uses CowManager to detect heat on the rest of their herd. If you look closely you can see the CowManager ear tag. 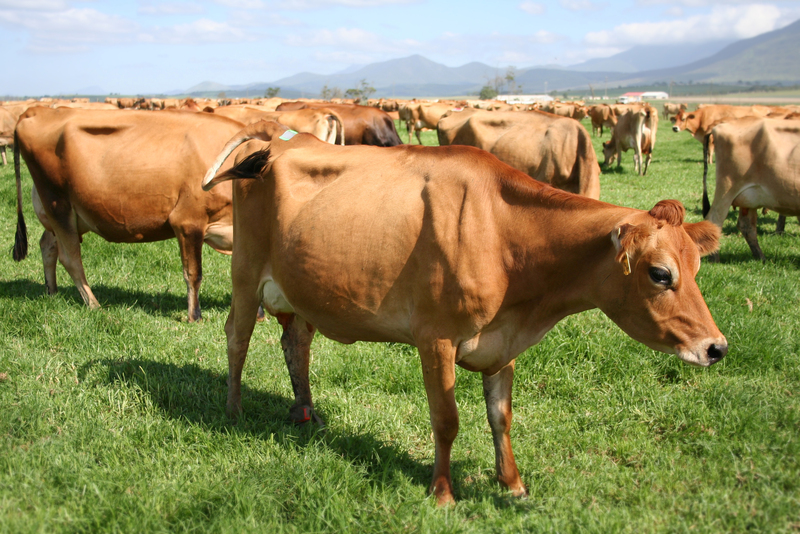 We are very proud to be bringing such a high quality product to New Zealand Dairy farmers. Thank you for sharing your story with us Michelle. 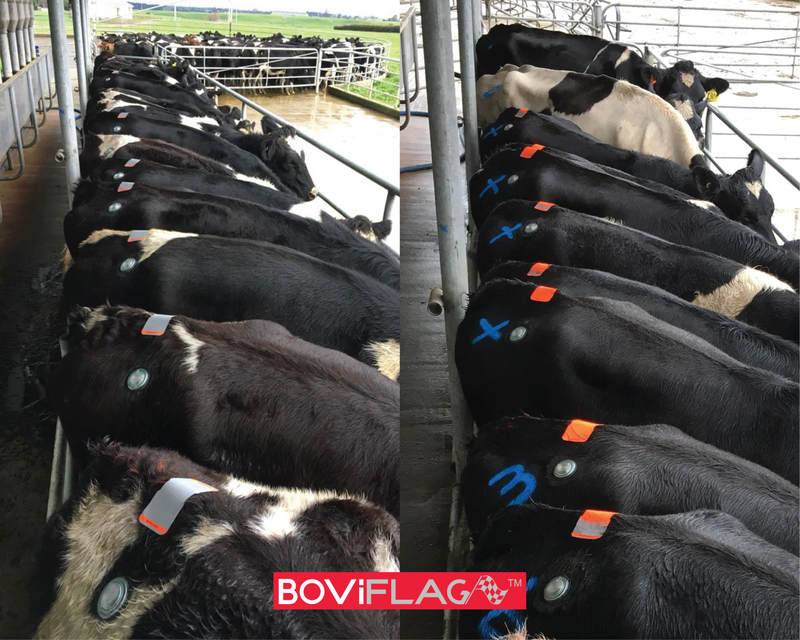 Boviflag Maxis are proving themselves to be high quality and perfect for the New Zealand dairy industry.Order Yours Now!